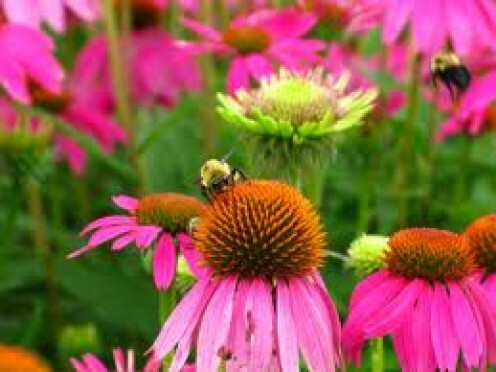 Looking for herbal remedies for allergy symptoms? People who believe in natural medicine say that certain herbs provide relief, including stinging nettle, butterbur, ginkgo biloba, and others. 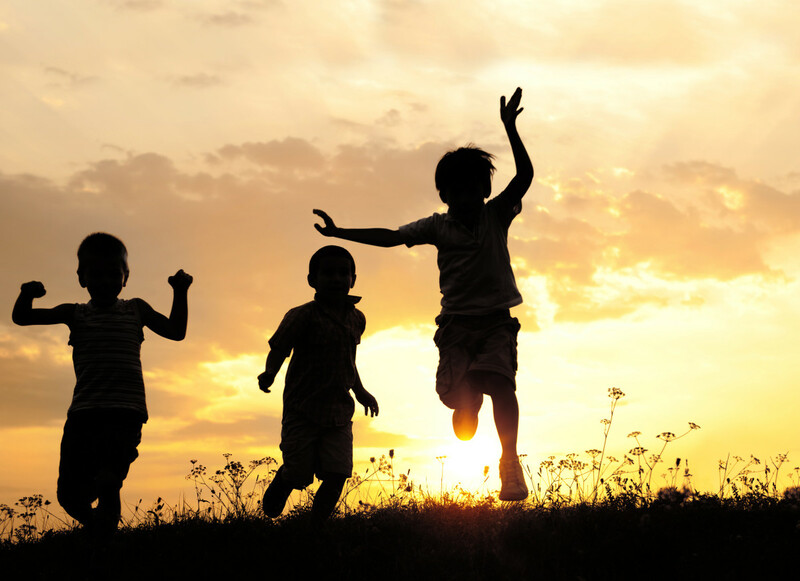 You can live a normal life if you have asthma. 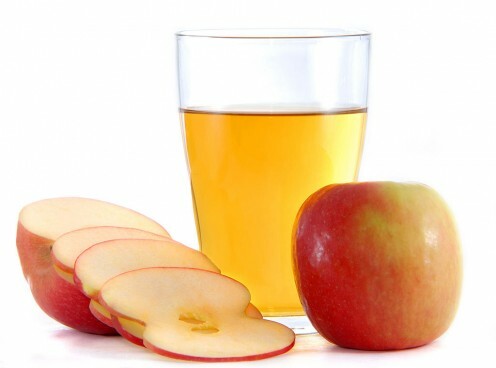 Natural remedies can reduce the number of attacks and the severity of those attacks. 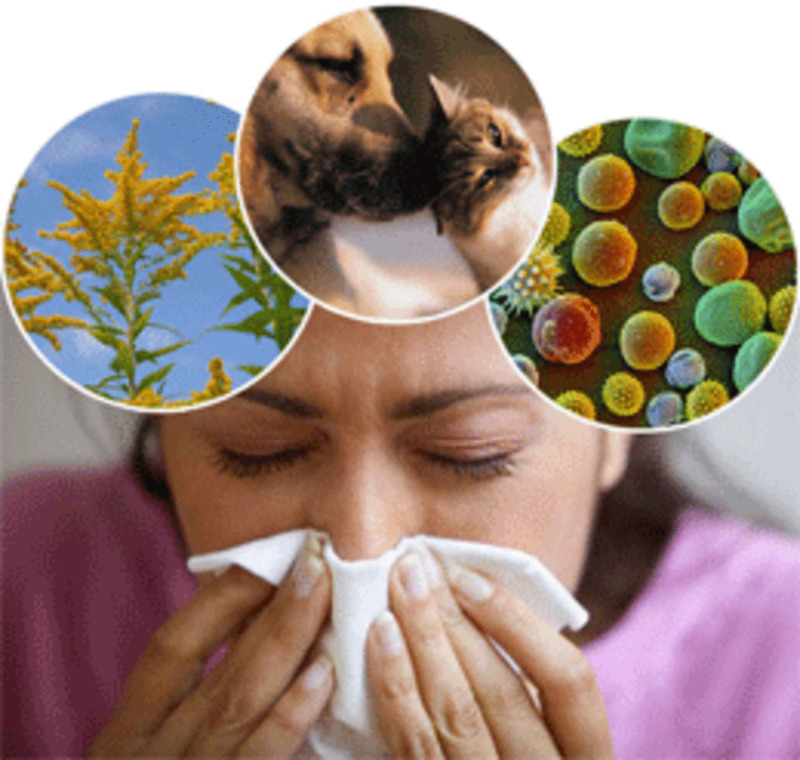 If you suffer from allergies, there are safe ways to bring them down naturally. 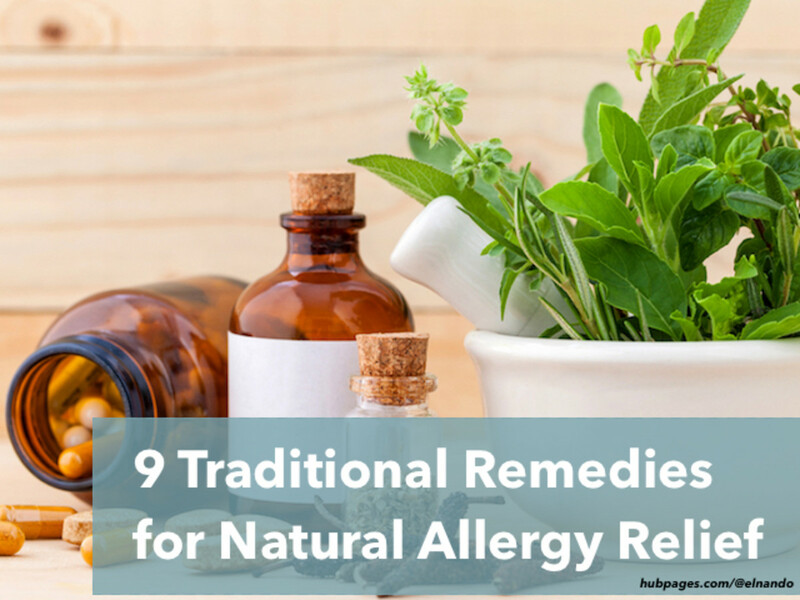 All natural home remedies for allergies here will help you comfortable. 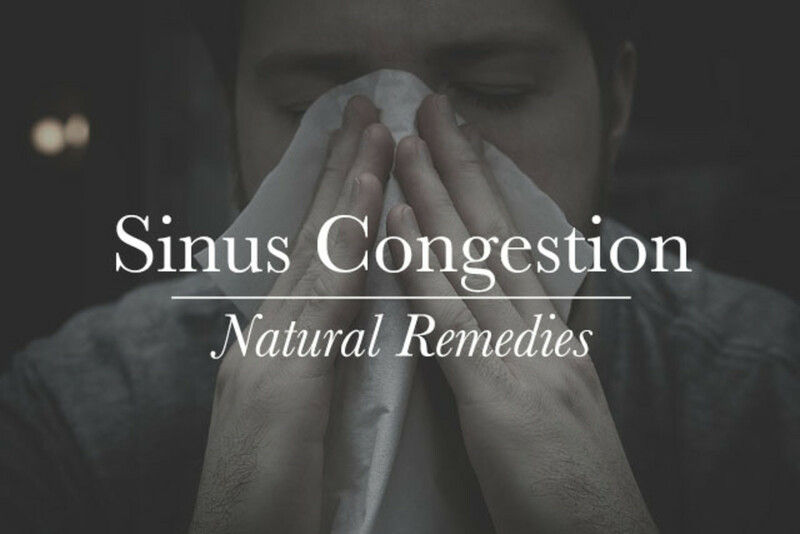 Anyone who suffers from sinus congestion knows that it can be miserable. Learn how to get rid of congestion with these natural remedies. An herbal poultice I make from supermarket ingredients treats my seasonal allergies naturally. 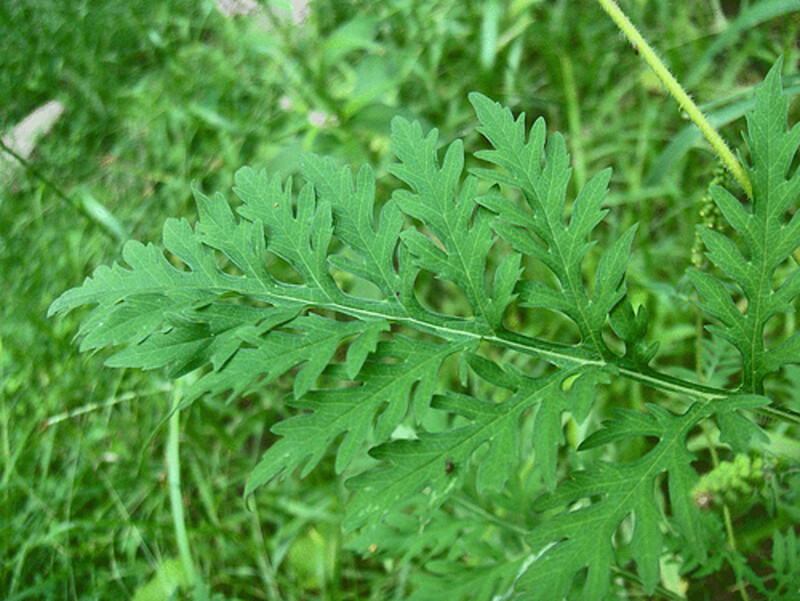 While seeking a homemade treatment for my sinus pain I stumbled on a way to treat my ragweed allergies. 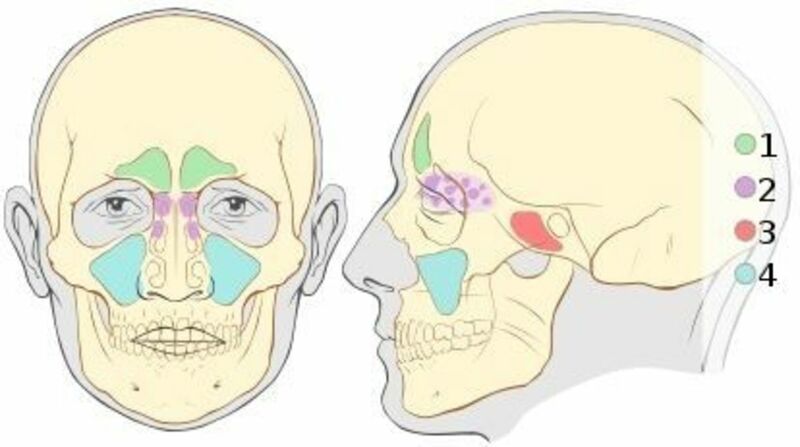 If you suffer from chronic sinusitis like me, you will understand how the constant pain, fatigue, and headaches can interrupt your normal day-to-day life. Sinus massage can help relieve your discomfort. Chest congestion can be caused by a number of factors, but you can find relief with these natural methods. I've provided you eight ways to help reduce congestion and a list of symptoms to reference! 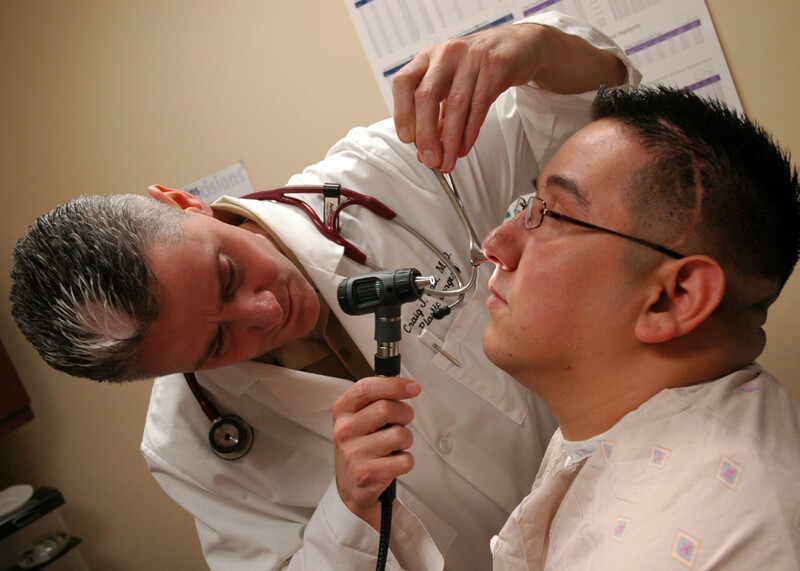 In this article I will share my experience with chronic sinusitis and endoscopic sinus surgery. My focus will be on the natural remedies that worked for me. 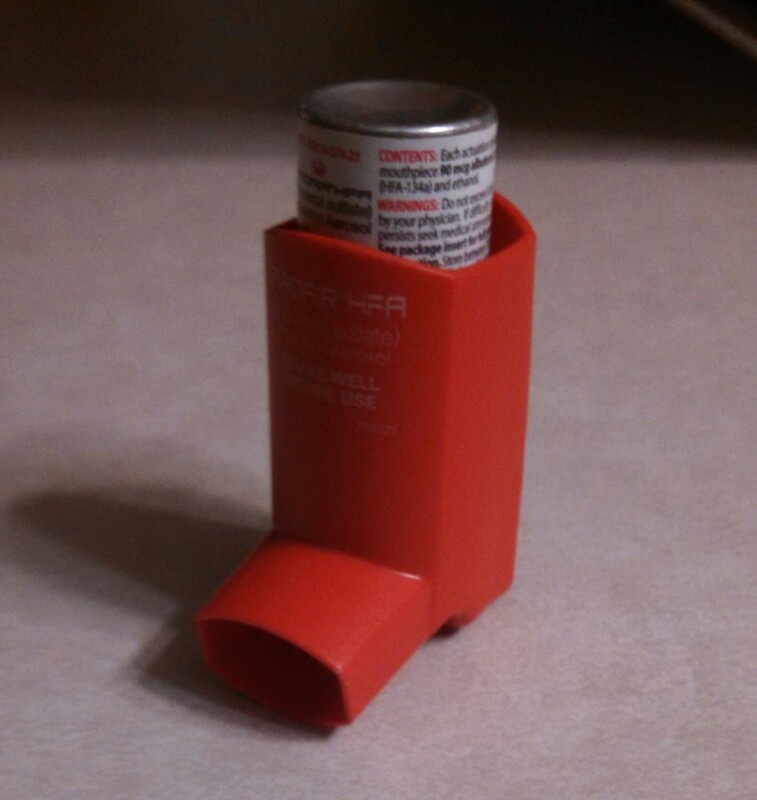 My personal experience relieving asthma symptoms without medication. This form of deep breathing is called Buteyko Breathing. I would like to suggest another path for you to conquer asthma—a path made up of herbal teas, oils, breathing exercises, and even meditation! This path has allowed me to toss my prescriptions. 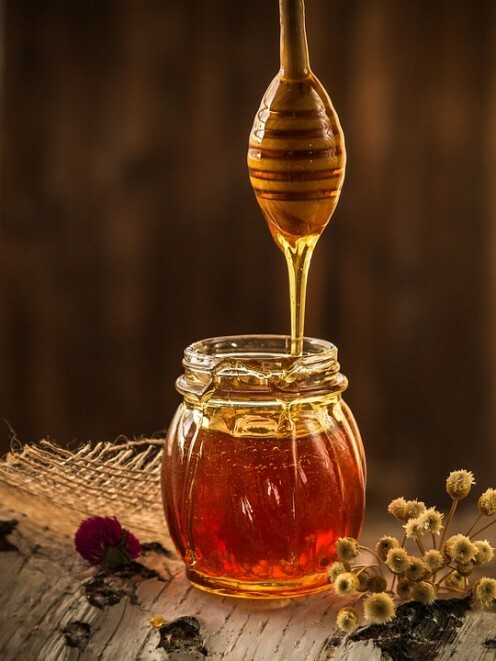 If you suffer from allergies, local raw honey may be the key to relieving your symptoms. I found that it was very beneficial for me. 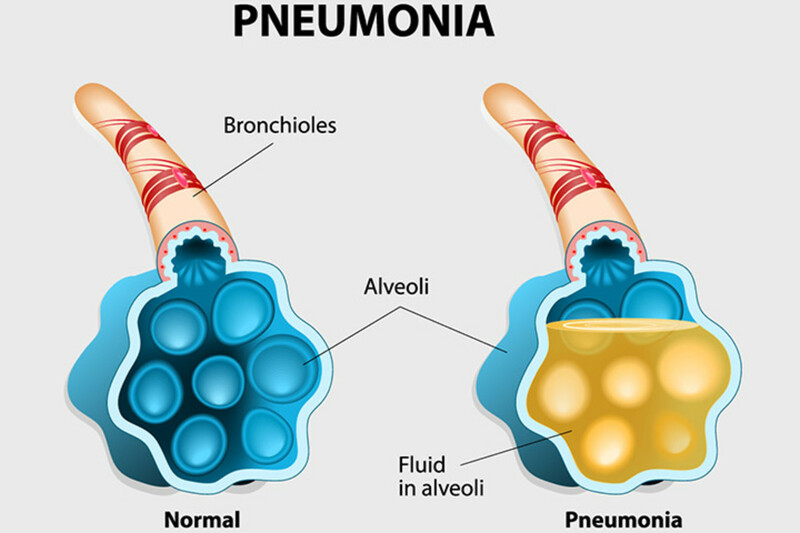 Bronchitis and pneumonia—what do they do to our bodies? What are the best home remedies for both of these conditions? Let's take a closer look. Many herbal teas are effective for providing allergy relief. 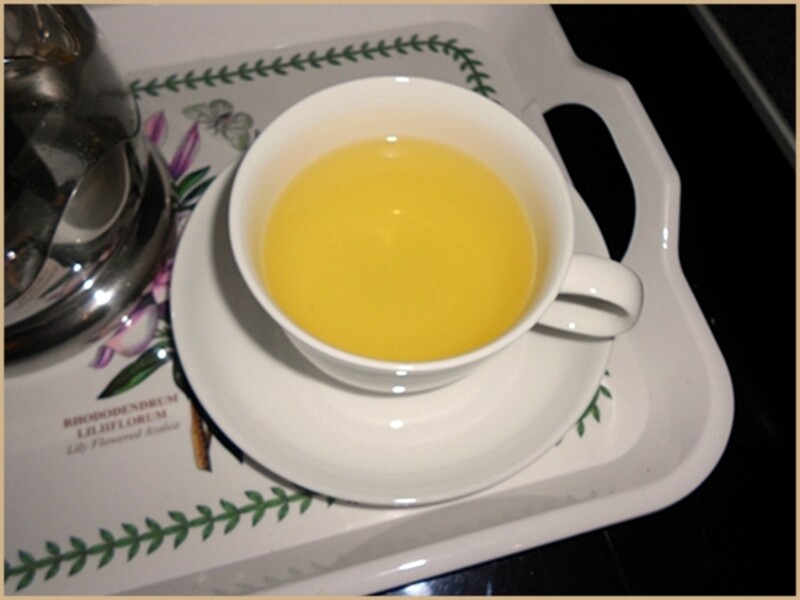 Find out which are the best anti-inflammatory teas that act as natural antihistamines. Where mucus is concerned, too much of a good thing is not a good thing. You drown in the very fluids that your body produces to protect you from harm. Fortunately, there are natural treatments to help. Here is a step-by-step guide showing how to make a potentially life-saving mucilage with whole flax seeds. 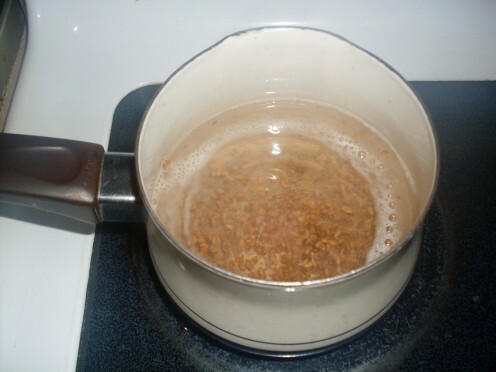 This can be used for lung-ailments or in place of egg whites in recipes.